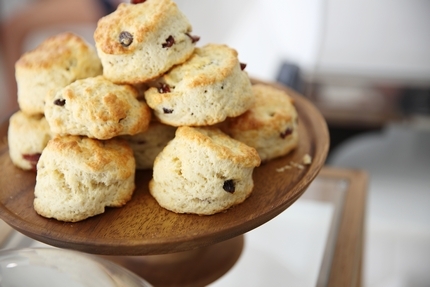 This Scottish scone recipe makes eight. 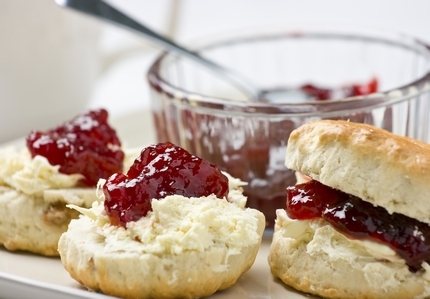 They are delicious whilst still warm with butter and jam, washed down with a cup of tea. 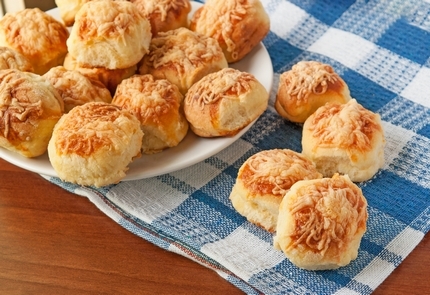 Eating in has a perfect cheese scone recipe and Sue Lawrence reveals which cafe serves the perfect one. 1. Sieve the flour and add salt. 2. Rub in the butter/margarine then add the sugar. Mix to a soft rolling consistency with the milk. 3. Roll out to 1/2inch to 3/4inch thickness and cut out with a 2inch cutter. 4. Place on a baking tray and bake at 230c 250f or gas mark 7 for about 10 minutes. 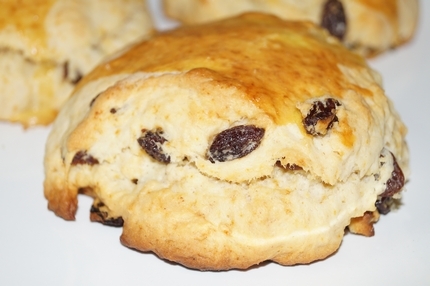 A clootie dumpling scone has been created by the chefs at Princess Royal Maternity Hospital, Alexandra Parade in Glasgow, Scotland. 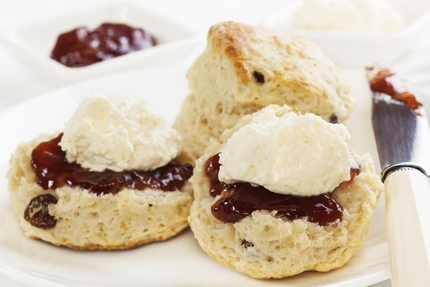 The scone recipe is being kept secret and is popular with the patients and is based on healthy ingredients. 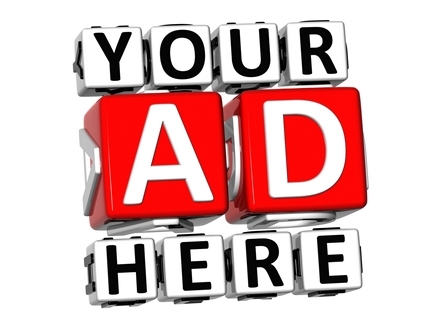 It is also available for visitors to buy. 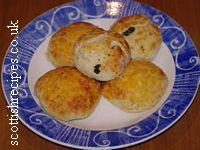 For a traditional clootie dumpling recipe please visit our clootie dumpling page.